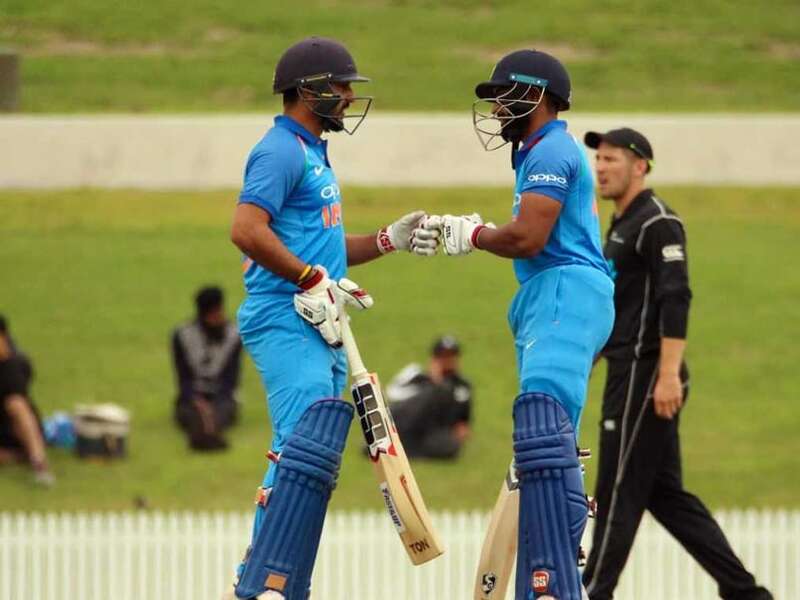 India A won the third and final match by a convincing 75-run margin. 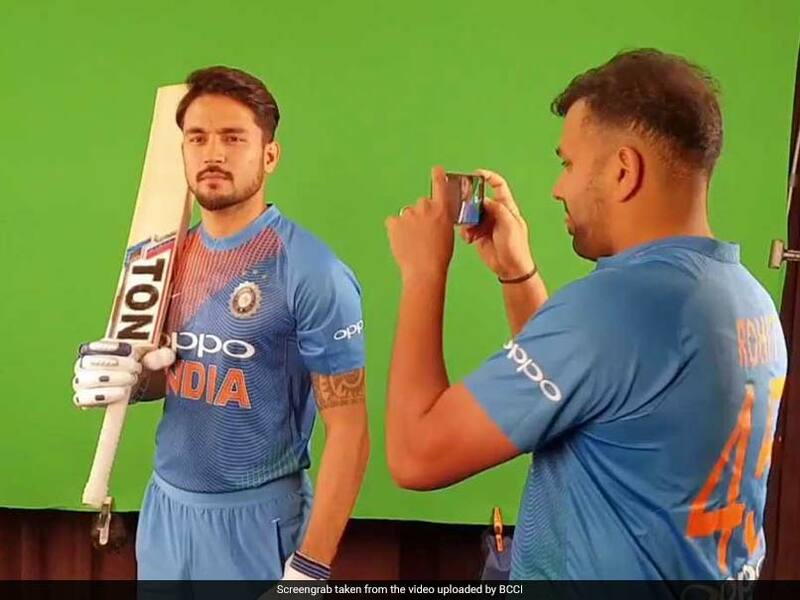 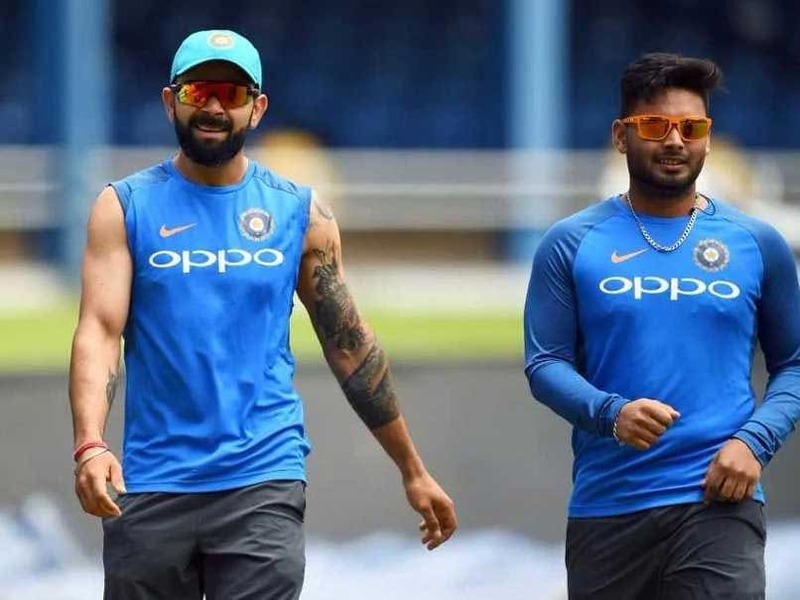 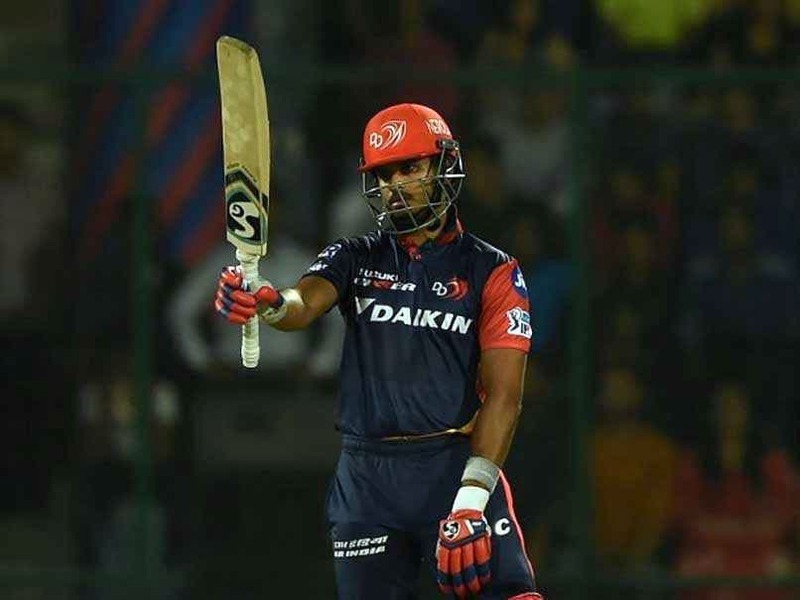 Rishabh Pant is in line to make his ODI debut with India announce the XII for the first match against the Windies on Sunday. 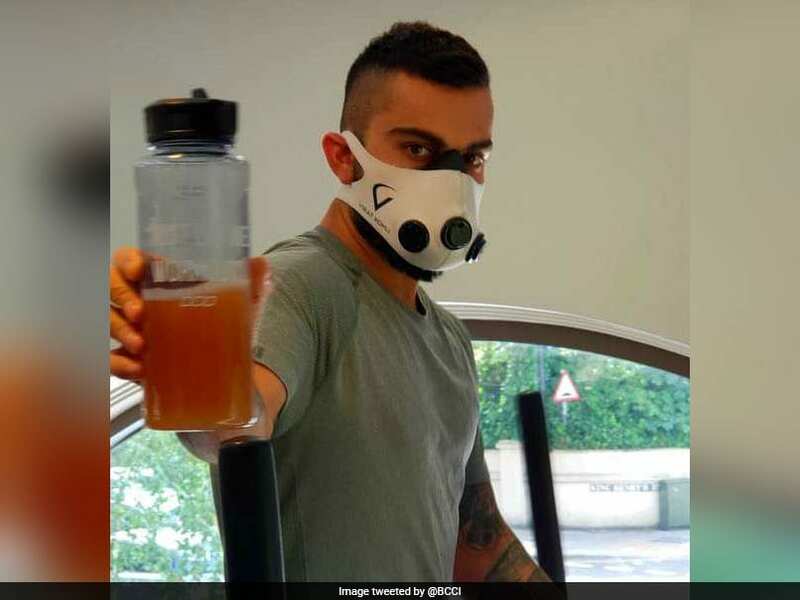 Virat Kohli will be under pressure to meet all India's engagements over the next few months. 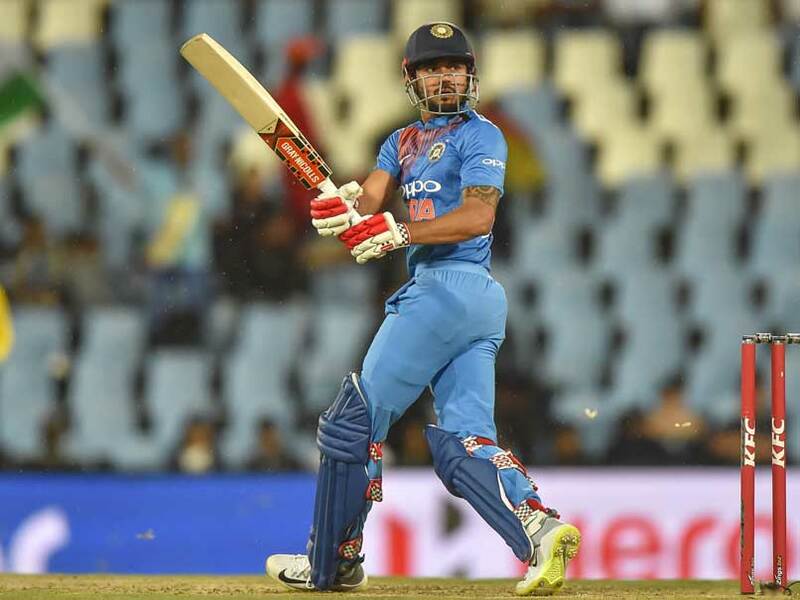 The India B team will be led by Manish Pandey. 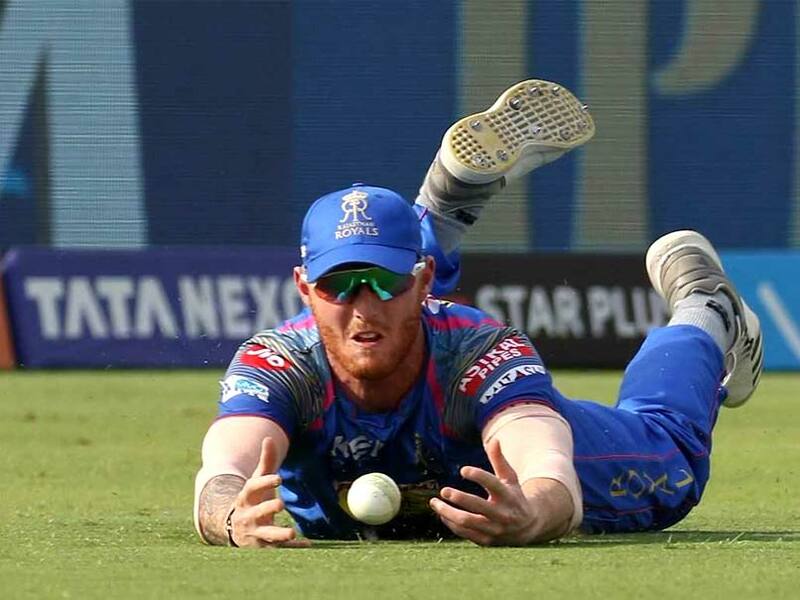 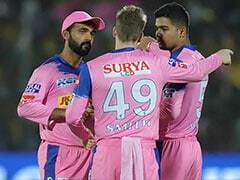 Money does not necessarily beget performance, as the Indian Premier League (IPL) 2018 amply displays. 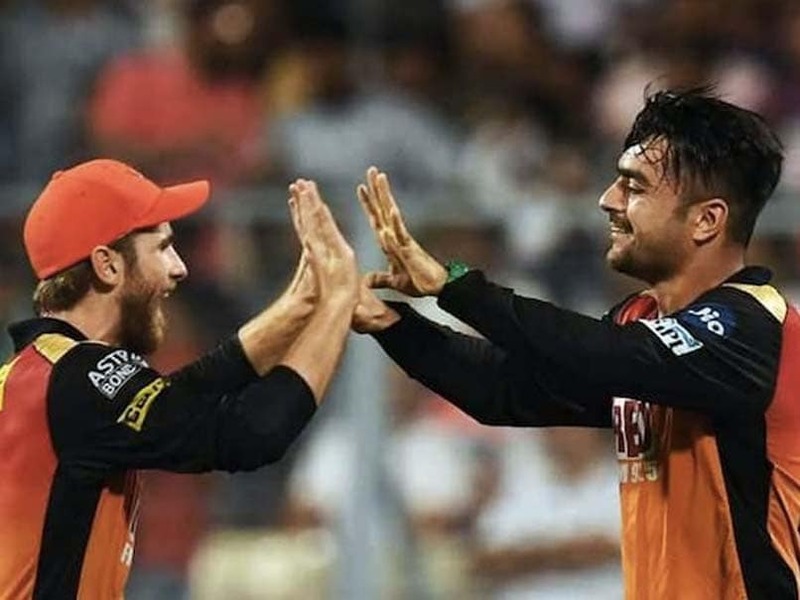 The absence of David Warner leaves a yawning gap in the SunRisers Hyderabad batting and Manish Pandey would be keen to plug that. 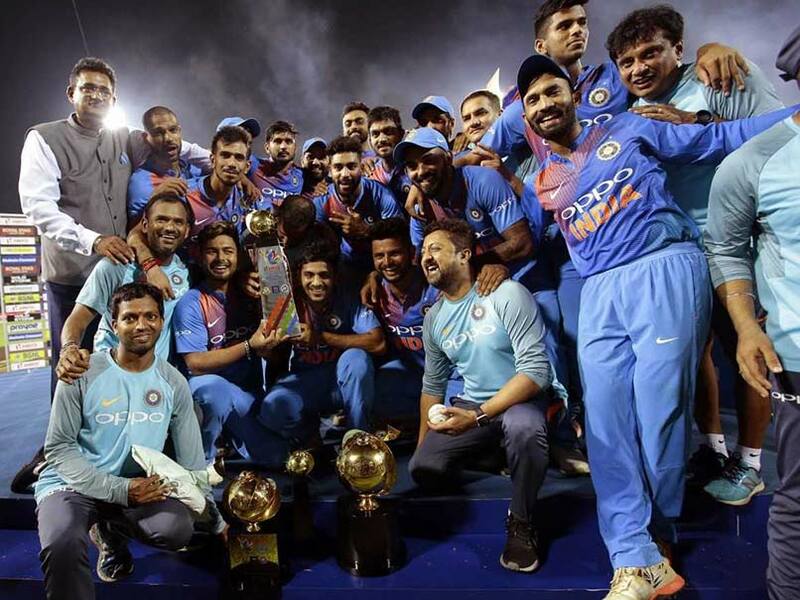 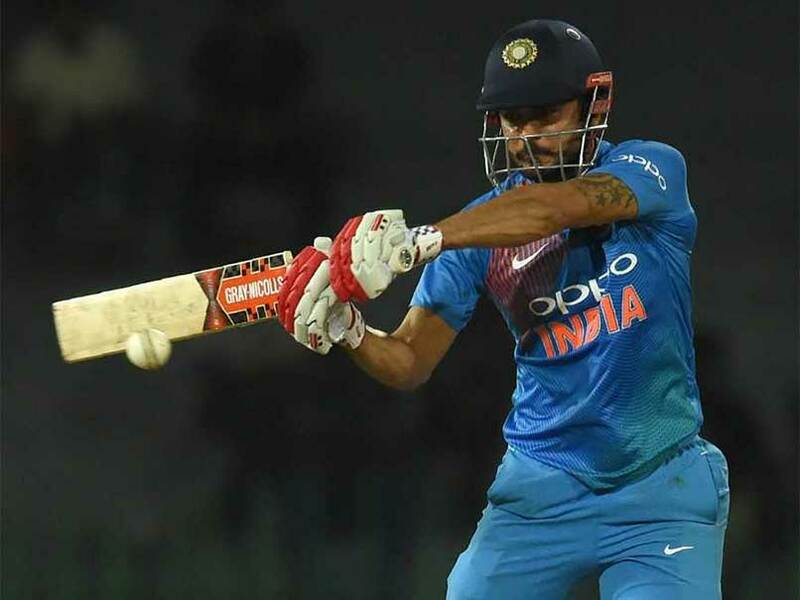 A clinical India defeated Sri Lanka comprehensively by six wickets to continue their their winning run in the Nidahas Twenty20 Tri-Series on Wednesday. 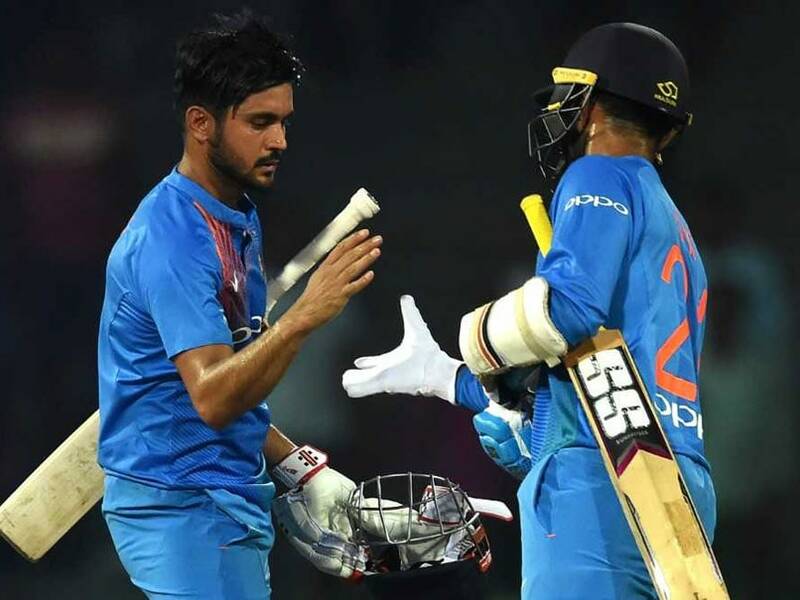 Manish Pandey believes India will come back stronger in the virtual final at Newlands in Cape Town. 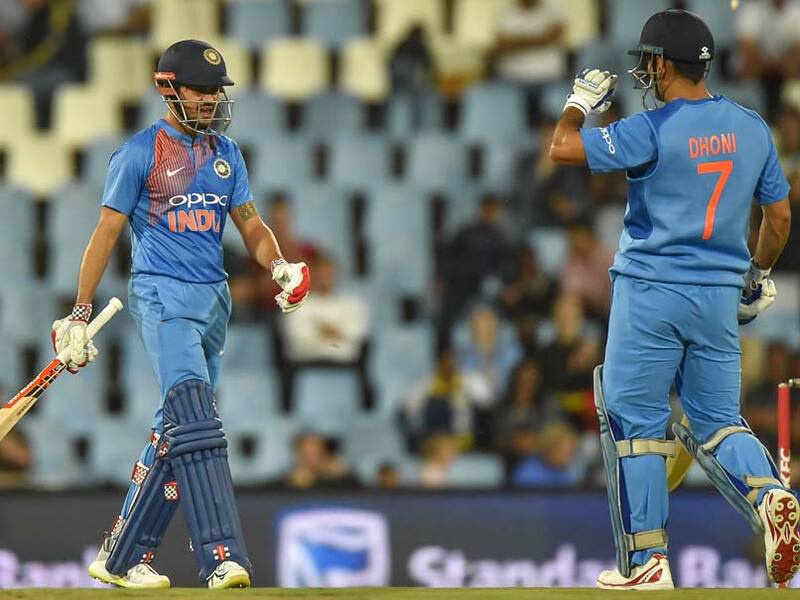 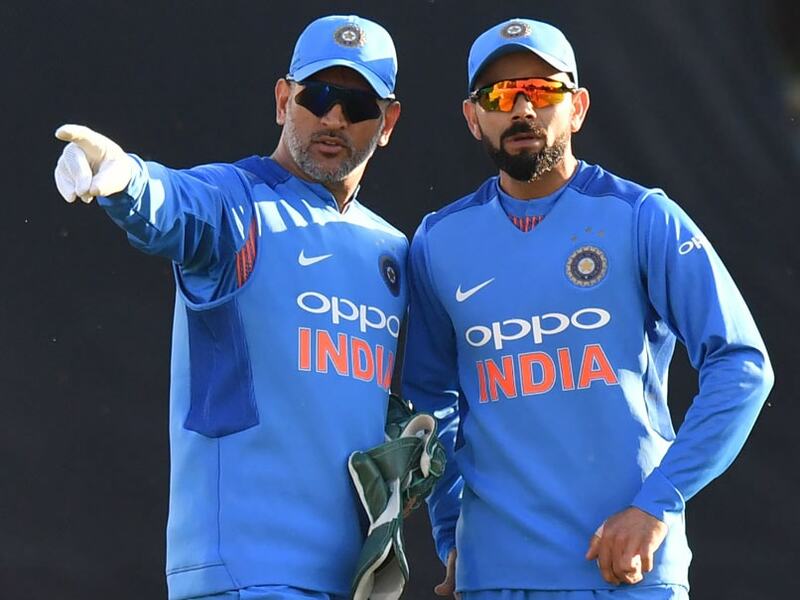 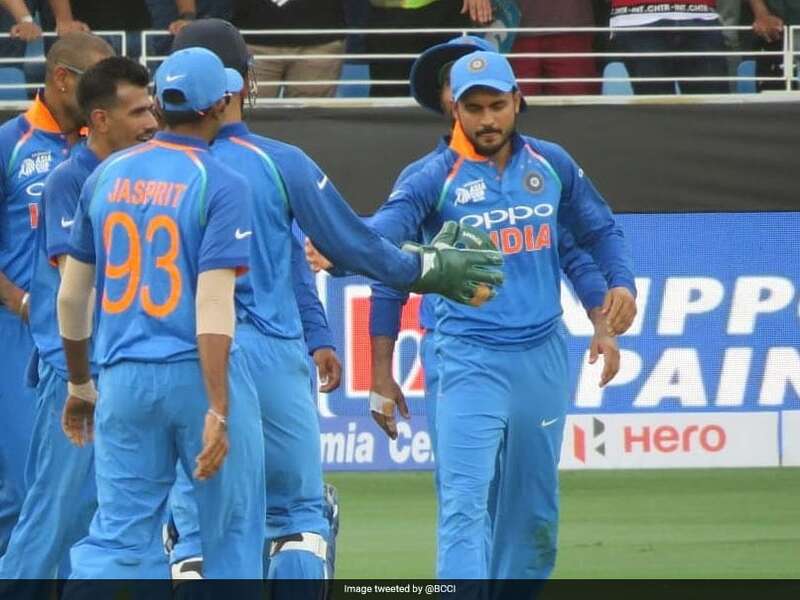 MS Dhoni looked visibly upset with his partner Manish Pandey and was also seen shouting at him angrily just before the second ball of the final over was about to be bowled. 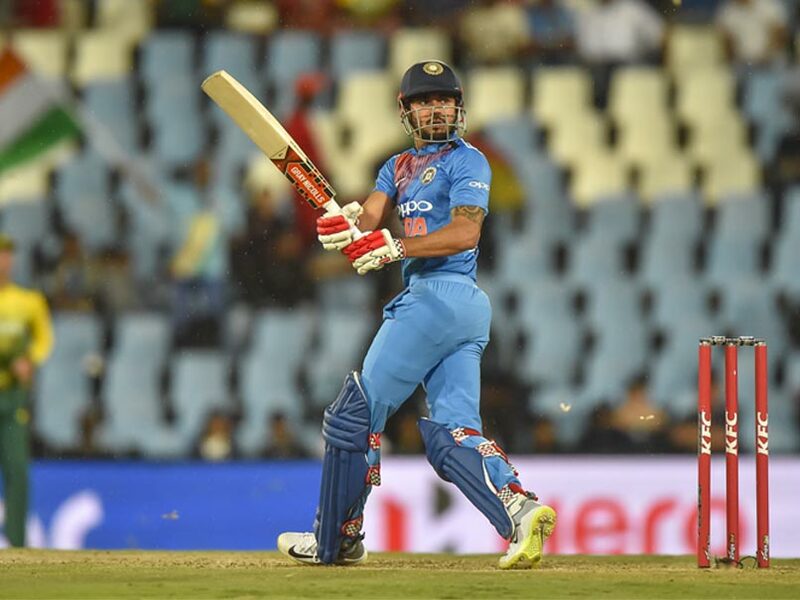 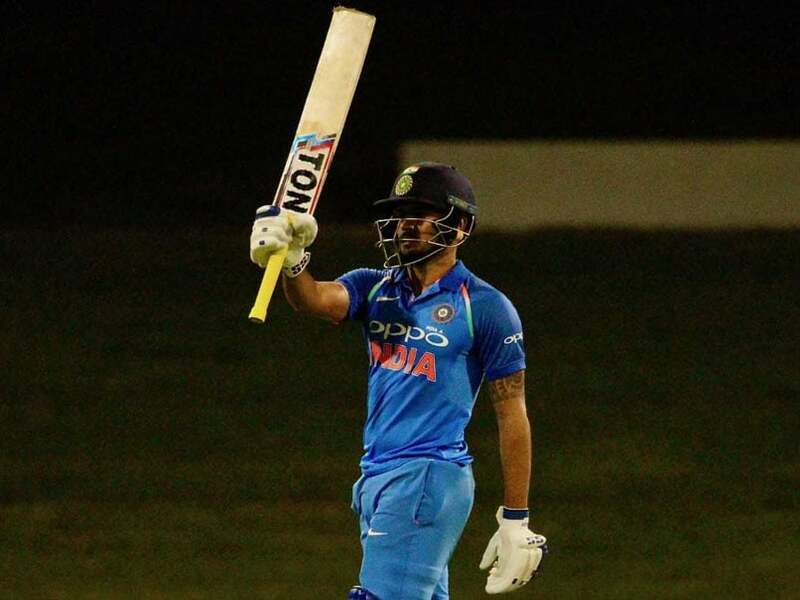 Manish Pandey scored a fine 79 not out off 48 balls in the second T20 International against South Africa. 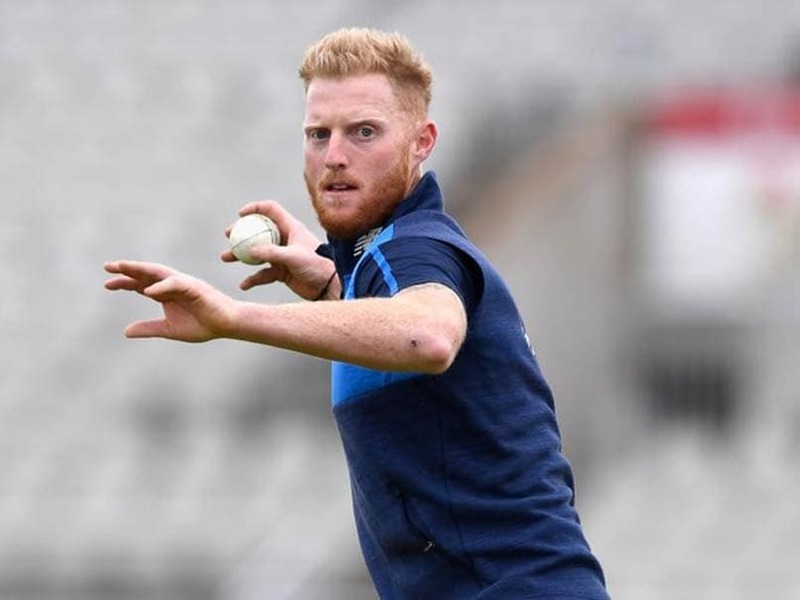 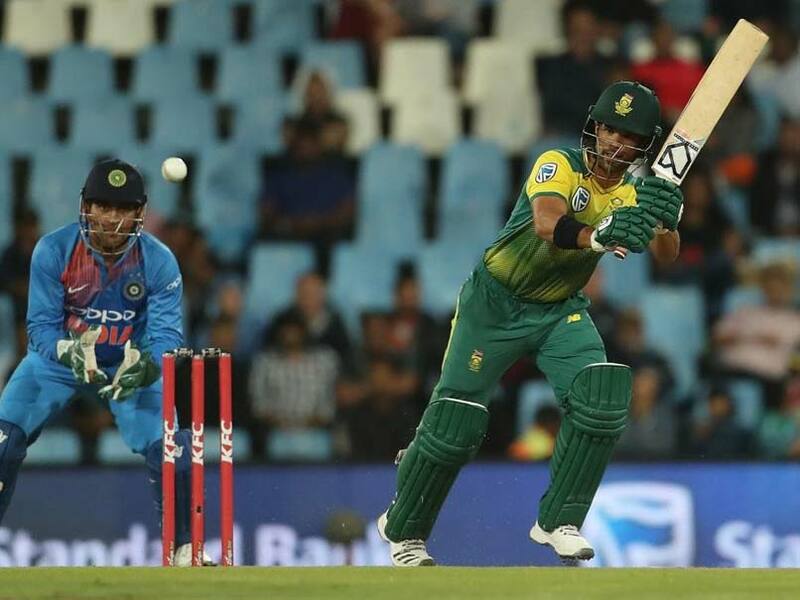 Captain JP Duminy and Heinrich Klaasen scored quick-fire half-centuries as South Africa beat India by six wickets in the second Twenty20 International at the SuperSport Park in Centurion on Wednesday.